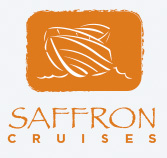 Welcome Aboard on Saffron Cruises! Whether you are looking for a private boat to cruise around the islands of Hong Kong, a unique venue for your party, or to impress your corporate clients by sailing in the harbour on our traditional 3 mast sailing junk “Dukling” – Saffron Cruises have the best boat charter options in Hong Kong. 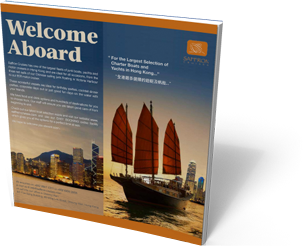 Our experienced crew can take you to any of the 300+ islands that make up Hong Kong and even stay overnight in a secluded bay. So whatever your needs are, Saffron Cruises will give you the best quality, services and FUN on the water. For more inspiration on the fun and fantastic things you can do aboard our boats, contact us or Book NOW!